Myth #1: Fruit snacks are healthy. Corn Syrup, Sugar, Gelatin, Dextrose, Citric Acid, Corn Starch, Artificial and Natural Flavors, Fractionated Coconut Oil, Carnauba Wax, Beeswax Coating, Artificial Colors Yellow 5, Red 40, Blue 1. Fruit snacks have added vitamin C. But keep in mind: Children ages 4-8 need just 25 milligrams of vitamin C a day–that’s the amount in 3 medium strawberries OR about a quarter of an orange. In other words, C isn’t a vitamin that’s terribly difficult to get. 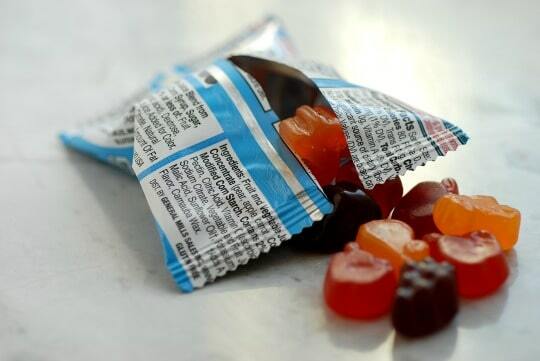 Fruit snacks contain apple puree concentrate, which allows the box to claim “made with fruit”. But keep in mind: Fruit concentrate is actually more like a source of added sugar than actual fruit. Myth #2: Fruit snacks are fruit. Yes, some fruit snacks are made with fruit juice, but not in a meaningful amount. Some fruit snacks are made with fruit juice concentrate, which is more of a sweetener than actual fruit. Fruit snacks should not be considered a serving of fruit. They don’t have the fiber of fruit. They also don’t have the texture of fruit. So kids who gobble fruit snacks are not learning to like fruit. They are learning to like gummies. Myth #3: Fruit snacks are harmless. 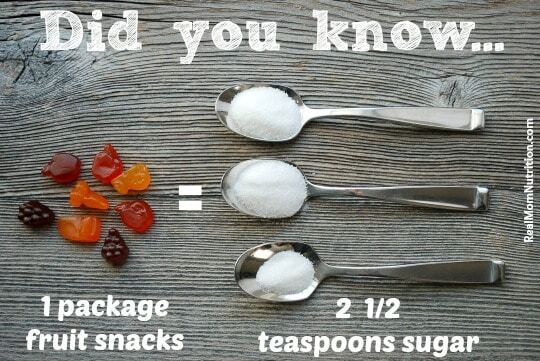 Are Homemade Fruit Snacks Healthy? There are plenty of recipes online for homemade fruit snacks. 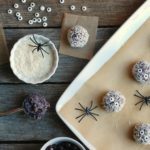 Sure, they have simpler ingredient lists and are fine for occasional treats (I have recipes on this blog for homemade fruit leather). But keep in mind that that same issues exist: Homemade fruit snacks will still stick to the teeth like the packaged kind. They are also not equivalent to real fruit, even though they’re made from real fruit, and teach your kid to like gummies, not whole fruit. Should You Give Your Kid Fruit Snacks? Consider choosing one without artificial food dyes. There’s growing evidence that some children’s behavior may be affected by these dyes (read: Are Artificial Food Dyes Safe For Kids? )–and besides, these dyes are simply not necessary. Several brands including Annie’s and Mott’s use fruit or vegetable juices to colors their fruit snacks. Treat them as you would a dessert. Packing them in your child’s lunch? Skip the cookie. Giving your child a choice of a sweet treat after dinner? Fruit snacks should be on par with candy or ice cream. Have your child drink or swish water after eating them to get rid of the sticky residue on their teeth. 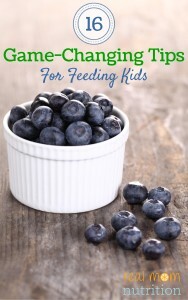 Be sure you’re offering actual fruit at snack time a lot more often than fruit snacks. Very helpful and interesting article! I enjoyed how thorough you were with showing how full of “crap” some fruit snacks can be. I will be sharing this on my blog facebook page in near future! Fantastic post Sally! Every parent needs to read this information so they are informed that fruit snacks are much more similar to cookies and ice cream than they are to fruit! NOT a healthy snack choice. I’m with you on the fruit snacks Sally…have never been a fan. Big A eats them outside the house but I never buy them. Little D doesn’t like sweet (there are pros and cons to this!). I definitely treat it like a desserty/sweet item! Love this article. I have step children and grandchildren, and I’ve been trying to educate them on the added sugar issue. Due to convenience, so much is lost on what is good nutrition. I live with type1 diabetes, so sugar has always been on my radar screen. 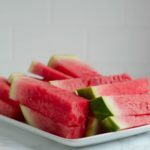 One thing I think is very important, for readers looking to understand nutrition, is for you to post what is recommended daily allowance of added sugar, both in grams and tsp. Then when you go shopping, it’s crystal clear what the product is worth to healthy eating. This is a great post. And I totally agree. it’s scary what others may deem as healthy simply because it says “Real Fruit” or “Fruit Snack”. 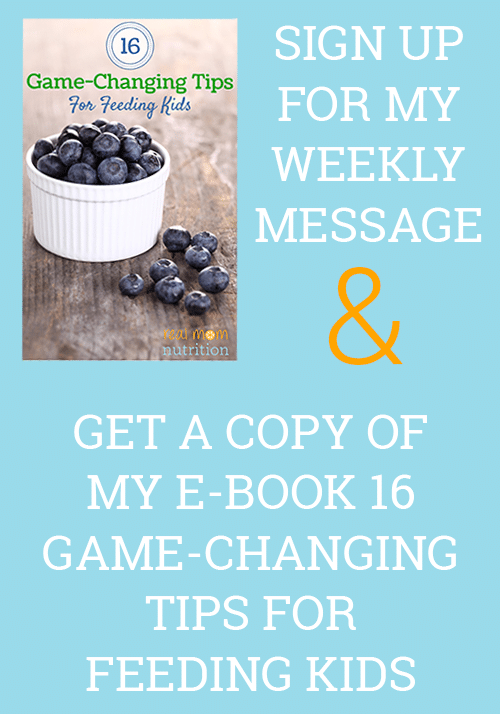 I love veggies on the go, and even better making your own fruit leathers, or eating the real thing. EA–I don’t buy them either, though I occasionally make homemade fruit leather. But still, gotta watch that stickiness on the teeth. If you need to snack on something it’s best to go for trail-mixes. Nice mix of almonds, raisins and other dried fruits is the perfect combo for kids. The only problem kids don’t usually like them that much, or am I wrong? I would appreciate any comments or feedback. Nice post. The power is in the last line. Why not just carry fruits for snacks? 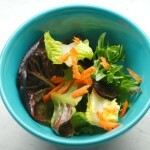 To properly digest the fruit sugars and have the body assimilate the nutrition, fruits need to be eaten whole. The fruit fibers buffer the fruit sugars so there’s no spike in blood sugars. They’re refreshing and energizing. Mott’s fruit snacks are colored with fruit and vegetable juice, but my son still reacts to them as if he’s eaten a package of yellow 5 and red 40. 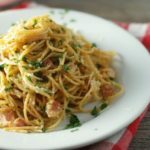 Hi Sally, as a single father of two kids, I find it challenging balancing time to make sure my kids go to school with healthy food options that still satisfy their taste buds. Any tips for some easy snacks I can prepare for my children before I send them off to school? Just knew they they were candy and like you mentioned in your article they are a staple for gift bags. Didn’t have the ingredients on the smaller packages. Wonder why..anyways thank you for your research and keepING myself in the loop.